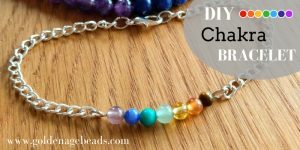 Gemstones are found in a whole host of places all around the world, some found in caves and some in the ground. Different places have their own native crystals – these can only be found in specific areas in certain countries. 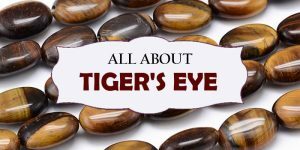 In this post, we’re going to focus on Russia and the gemstones that are mined in this massive country. 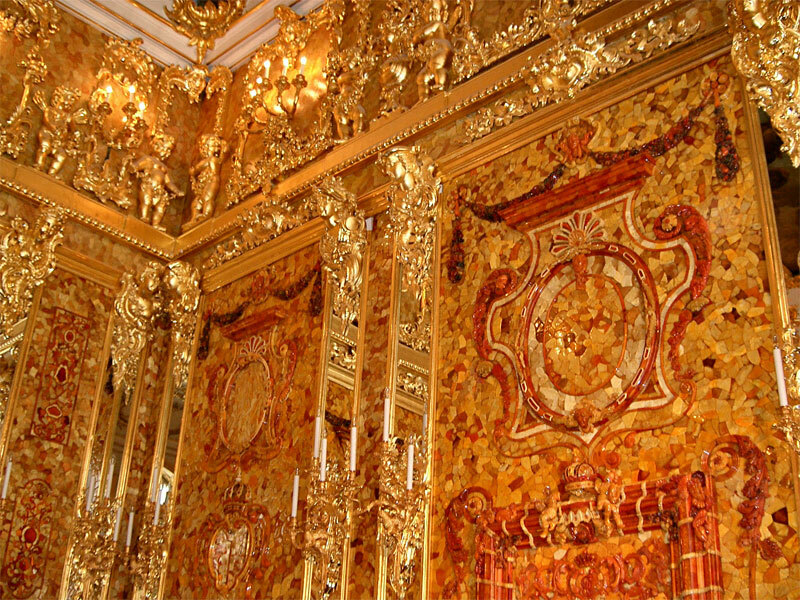 Russia has a very rich history with their own royal family – with multiple Tsars and the infamous Imperial Romanovs. These royals were often draped in finery and jewelry made from diamonds and emeralds, which are actually two of Russia’s most prevalently mined gemstones. In fact, in Russia men were just as likely to wear earrings as the women, they were called clips due to the fact they would clip onto the ear. Russian jeweler and artist K.Fabergé would set precious and semi-precious gemstones into gold and platinum to form his famous ornamental eggs, which have become a symbol of luxury to this day! 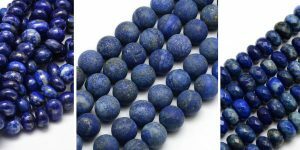 The mining of gemstones in Russia has been carried out for centuries due to their vast, mineral rich areas, including some specialist gems which are not currently found anywhere else in the world. This area is home to thousands of gemstones and metal ores, with many mines in the Yekaterinburg area alone. The Yekaterinburg mines were founded in 1723 by Tsar Peter the Great and he took full advantage of the abundance of gemstones he discovered in the region. To this day, Yekaterinburg continues to be known for its vast gemstone varieties, but sadly a lot of the original mines no longer exist – it has become a popular area for tourists as of late. A large open pit diamond mine known as Mir mine can be found in the Sakha Republic area of Russia. This mine is one of the largest excavated holes in the world at around 1200m in diameter and 525m deep! The open pit mine closed in 2001 due to laws, but then reopened as an underground mine in 2009. 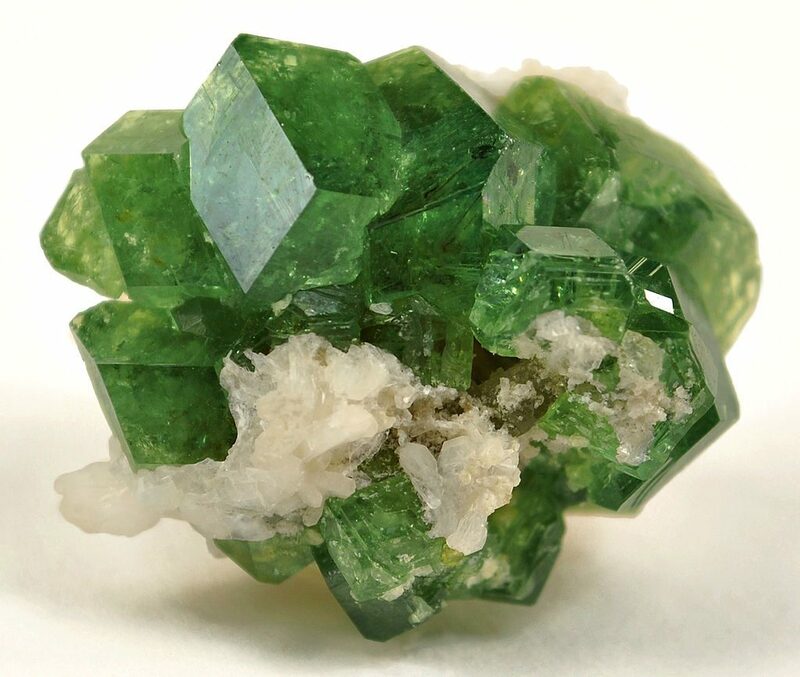 This is a rare green andradite garnet which has inclusions that almost look like golden feathers. These are often named horsetail inclusions due to their appearance. Demantoid garnet is a very valuable gemstone, it is one of the rarest colored gemstones around and is rarely found in large sizes. 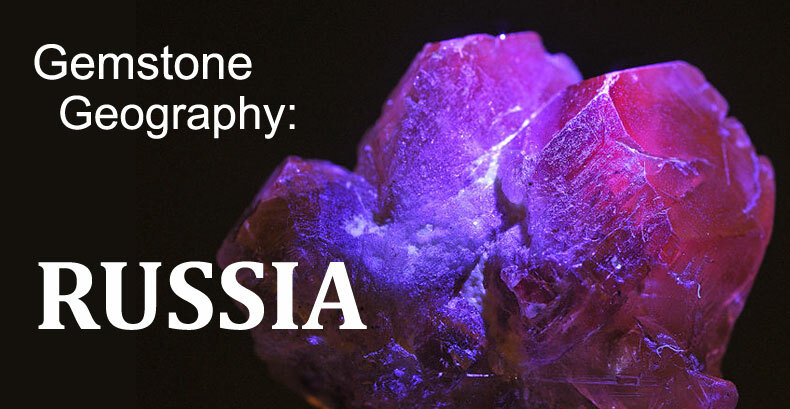 This rare and beautiful gemstone was named in honor of Tsar Alexander II. It actually appears green in natural light, yet changes to raspberry red in artificial or candlelight which gives this gemstone a very magical quality. Also, in its raw form, it is shaped like a six-pointed star! Alexandrite is one of the birthstones for the month of June. 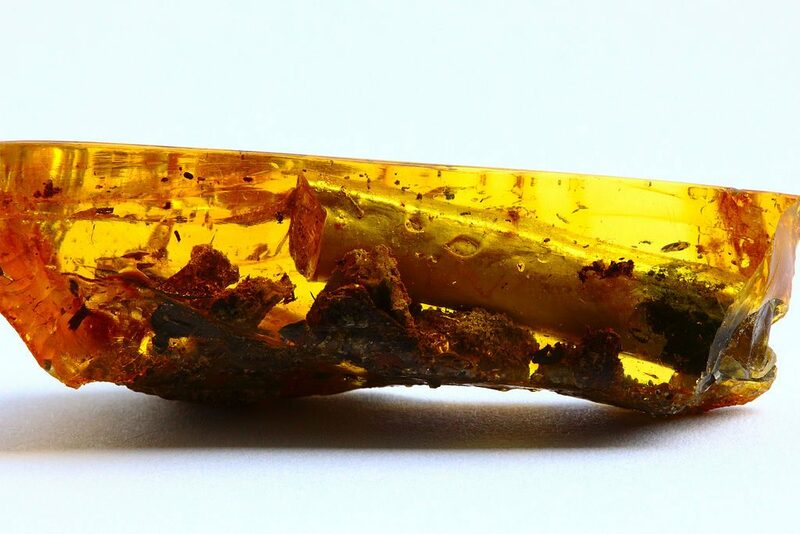 This gemstone was actually found relatively recently, in 1988. Chrome diopside is a great alternative to emerald if you are on more of a budget as it is one of the only other stones which has such a vivid green appearance and is readily available. It isn’t the hardest of stones however, so wouldn’t be suitable to be set into a ring – earrings or a necklace would be better suited. Predominantly mined in the Ekaterinburg area of the Ural Mountains, Russia has provided emeralds since the 1800s (alexandrite is also found in these same Malysheva mines). At one point in time, this was the main source of emeralds in the world, however, Colombia have taken over this title and in fact produces some of the highest quality emerald in the world. This beautiful green stone was used in Russia to cover objects such as trinket boxes and even grandfather clocks were inlaid with large areas of malachite. 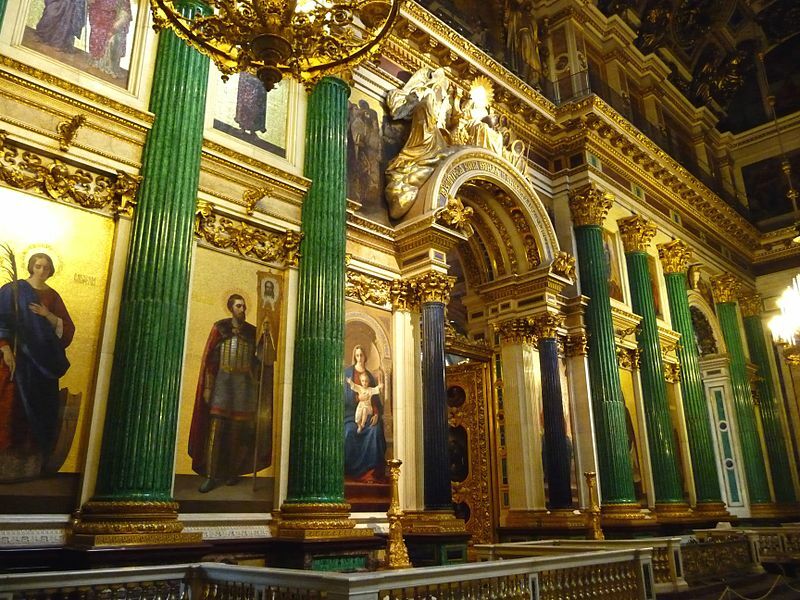 Parts of St. Isaacs Cathedral were built using malachite, including 8 huge pillars which are used to hold up the 101 meter high structure. 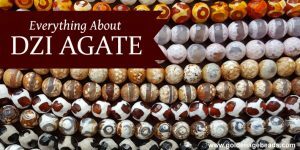 Russian agate was discovered more recently (in comparison to other gemstones) and is relatively highly sought after, however it remains pretty inexpensive. It is grey in color with typical, multi-tonal banding. The amethyst found in Russia is known as Siberian Amethyst and is typically a lot more vibrant in darker hues of purple. 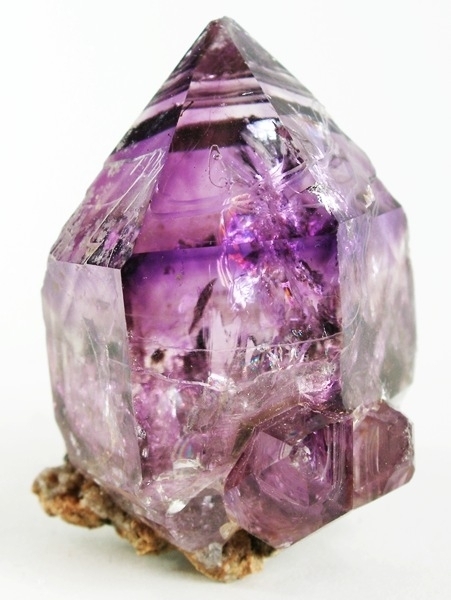 The Siberian mines are still home to lighter colored amethyst as well – a more “usual” lilac hue. This form of jade is usually more valuable than its counterpart nephrite jade as it is rarer. 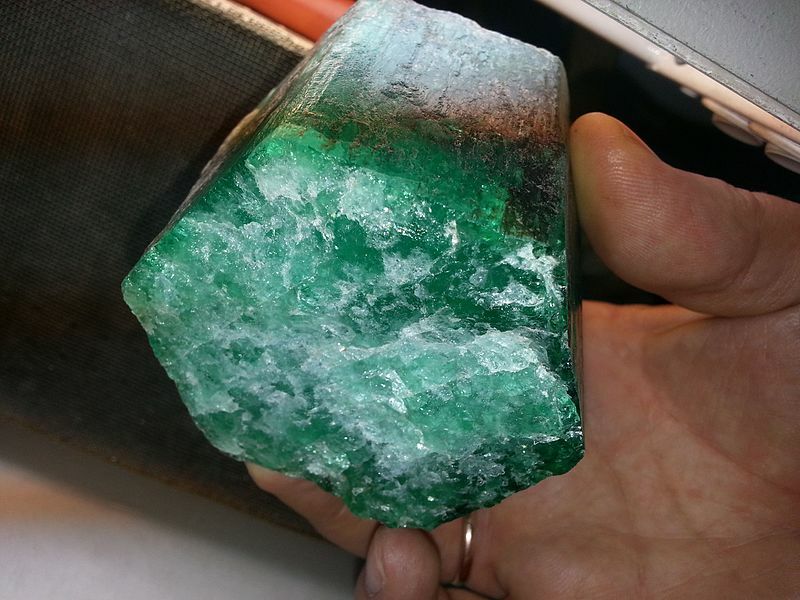 The jadeite found in Siberia in the Ural Mountains. 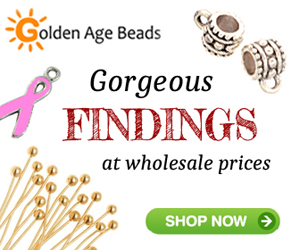 Baltic Amber is found all across the Baltic region including the Russian Kaliningrad oblast. 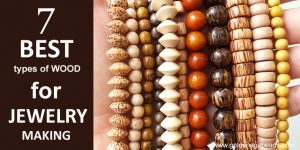 Amber is of course tree resin which has solidified over time and become fossilized – the amber in Russia is around 40-45 million years old. This light blue-green gemstone is also found in the Ural Mountains and is a form of beryl. The deeper the blue hue of aquamarine, the higher the price, however most lighter shades of aquamarine are relatively easily obtained. 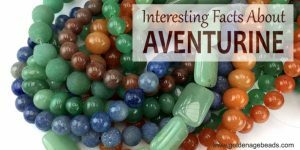 Such amazing gemstones you have described above. Looks stunning!!! Thanks for sharing with us.